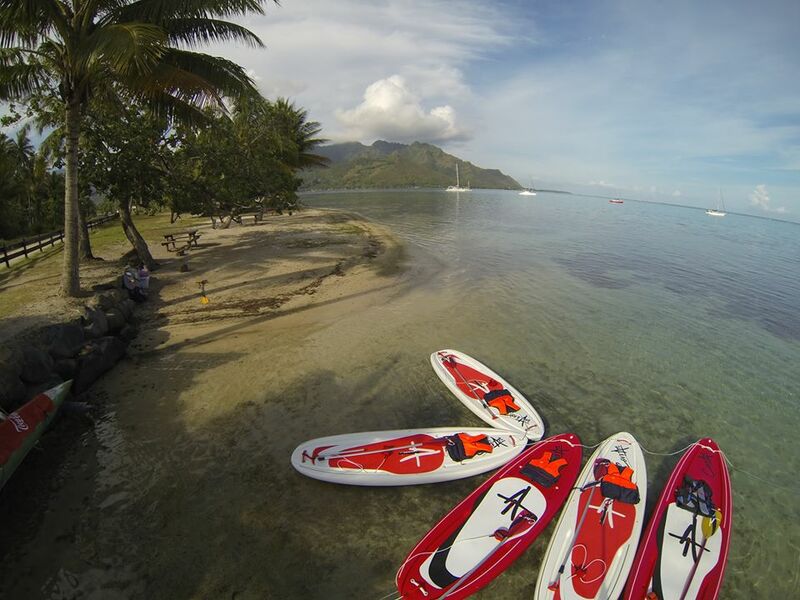 If you’re wondering where one of the best places to use the Tahiti paddleboard is… it’s in Tahiti. That’s right – Fenua Stand Up Paddle uses our boards in the magical Tahitian islands for their paddleboard tours because the board simply works well – it’s stable, paddles straight, and is almost unbreakable. What more could you need for your rental operation? And that’s why Corran Stand Up Paddleboards have become the go-to boards for rentals worldwide.